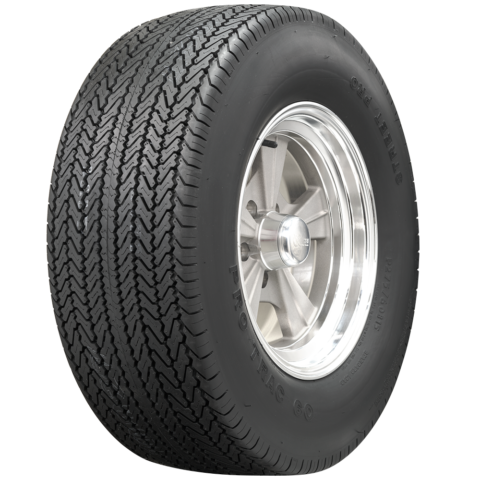 Ever go to a car show and see all those cool old cars running around, and think, how can they still be running around on the ancient tires? 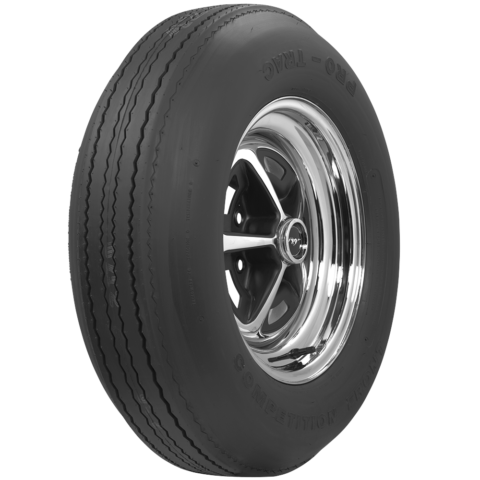 Most gearheads don’t have to think that, because they know off the top of their heads, that those vintage looking tires probably came from Coker Tires, the maker of most of them! Back in 1974, after taking over the antique tire business at his fathers shop, Corky Coker’s job started to get ramped up. He started looking at what tires that used to exist, might be popular again to produce. The white walls from the 50’s, or the pie crust drag slicks of the 60’s. Corky started combing the world looking for out of production tires. And when I mean he traveled the world, he went all over. 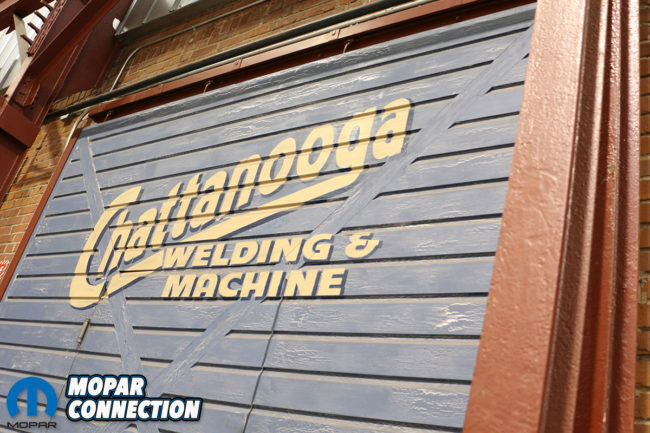 Anywhere that had a tire plant, that might have old molds, he was there. 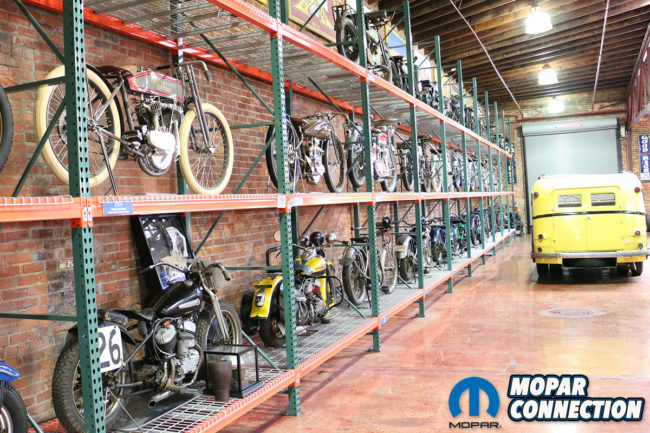 Above left & center: Coker Tire’s commitment to the preservation of vintage cars and motorcycles expands far beyond the company’s own collection of super rare and unique machines, but the continuation of vintage tire brands and styles. 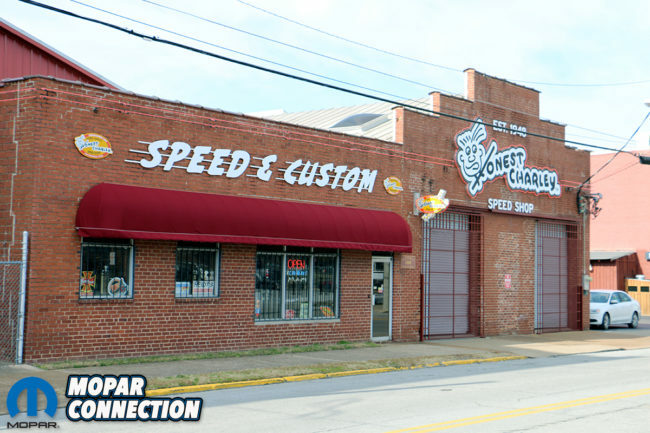 Above right: More so, Coker Tire acquired Honest Charley’s Speed Shop and continues the tradition established over 70 years ago. The reason being, once a tire manufacturer felt the tire was out of date, or was not profitable. 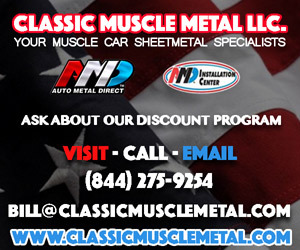 They would sell it off to other, lower level tire companies in other parts of the world. 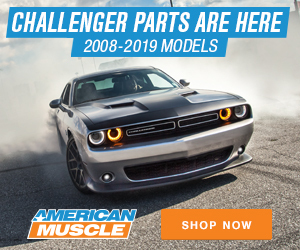 So the original molds were scattered to the winds, South America (where Henry Ford at one time had his own city, Fordlandia), China, Australia, etc… They were everywhere. And Corky went to them all buying back the molds. And if he thought a tire would be popular, and couldn’t find the mold, he would have one made. That’s not easy, either. 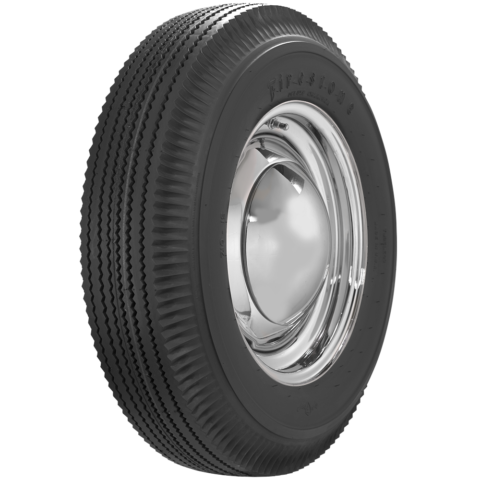 You have to take the blueprints and diagrams of the tires, which in some cases could be decades old and have new molds produced. Not just did he have the old molds and/or new ones of vintage tires. 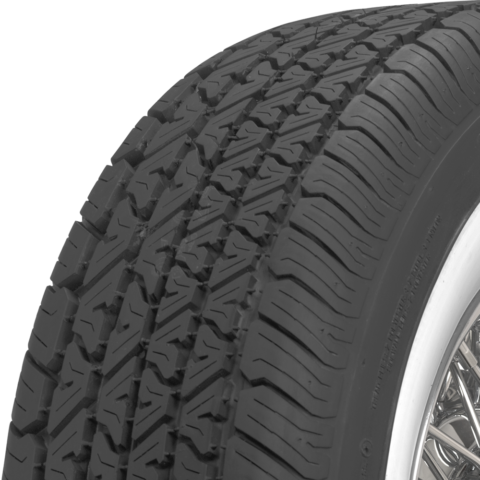 If there was a way to improve the tire, but allow it to look vintage, such as the way the belts lay or tire composition. 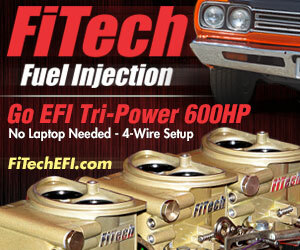 That would occur, allowing the tires to meet current standards of tire production. 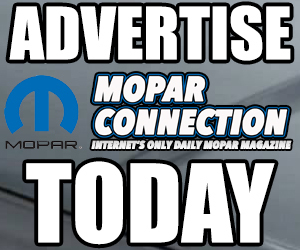 Above: A large portion of Coker Tire’s offerings are brands that belong to other companies (such as Coker’s licensing of the BF Goodrich molds and name shown here). It’s a massive marketing feat that possibly couldn’t be accomplished by any other company. You’d think, once you have the molds, you are all set. But it doesn’t work that way. You can not reproduce a “BF Goodrich Radial T/A”. That name is owned by BF Goodrich. He went to the brands and got their permission to use their names in the reproduction tires, while producing them himself. 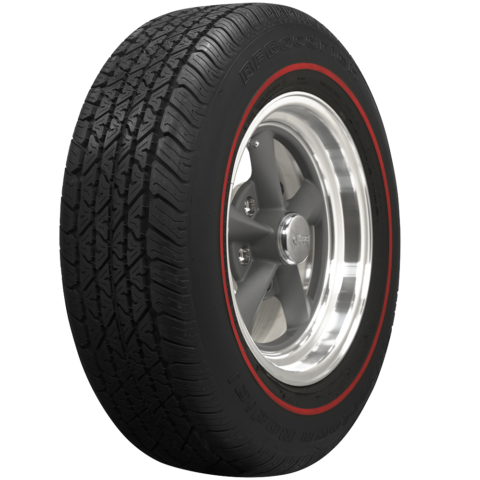 That’s a big deal – allowing another competitor to produce a tire with their name on it. It shows how far Corky went to make sure that the tires he produced was perfect for the vehicles they were intended for. 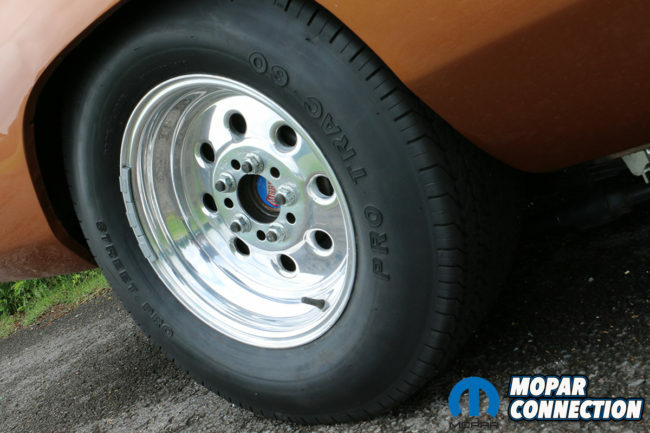 Knowing what people wanted, and figuring out what people needed, Corky was able to acquire most of the tires that our Mopars run on today. 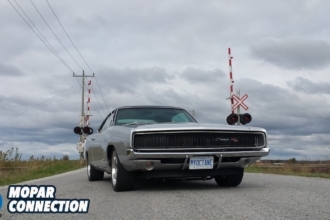 Be that a redline tire for a restored 1969 Dodge Charger, or the BF Goodrich Radial T/A that most of us enjoy today. They produce them all. 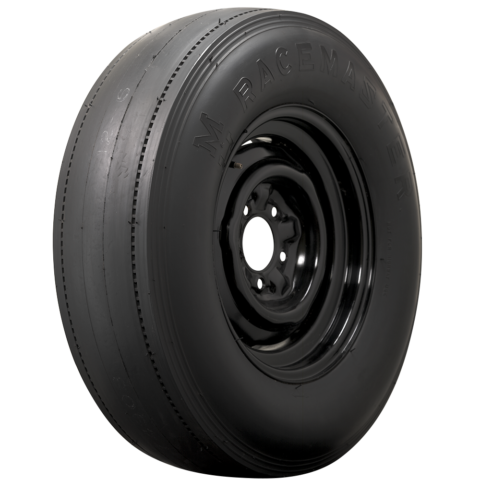 Top: A central figure in Coker Tire’s restoration line is the revival of the vintage Firestone brand Bias Ply and Radial offerings. 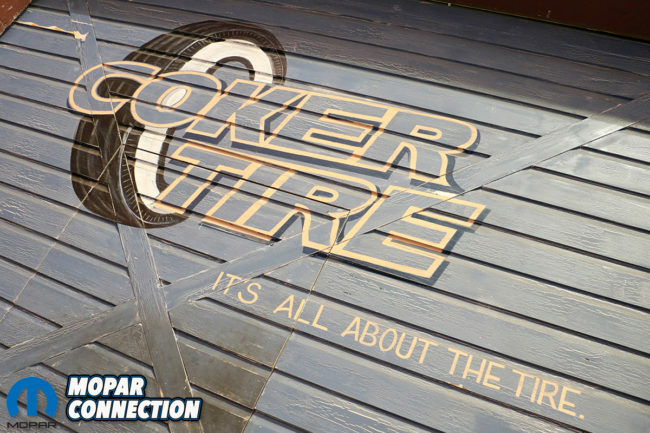 Ranging from the 1950s, through the 1960’s “Redline” tires to the 1970’s, Coker has the right tire for your restoration. Bottom: A big attraction to the Firestone line are their vintage “pie crust” skinnies and slicks that have been improved for street use and vintage applications. 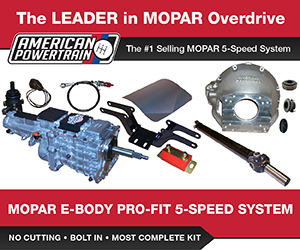 The company started with one guy in 1974 and now the company has over 80 handling everything. 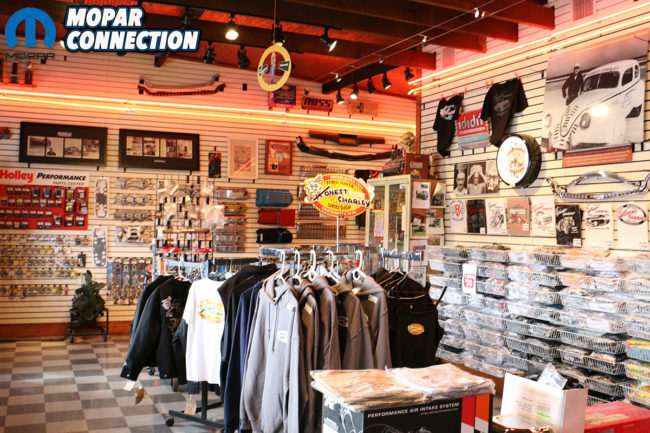 Back before the Internet, car people would hit up swap meets and car show to get parts. 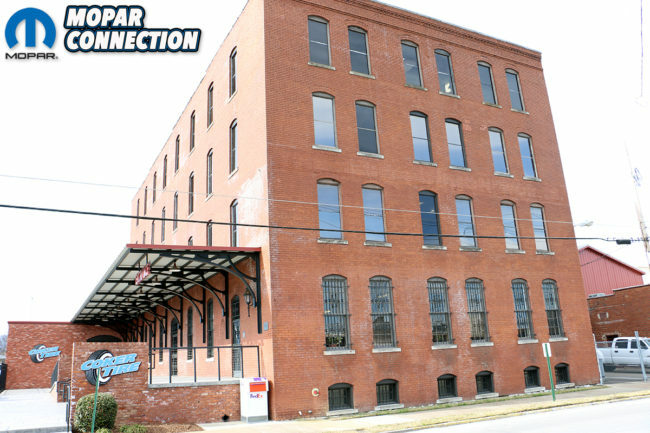 If that is where the people were, that is where Coker Tire was going to be. 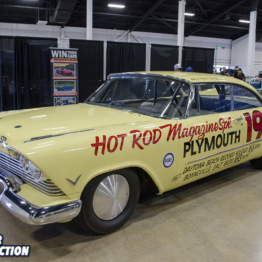 So they would travel around the country, going to swap meets and car shows. 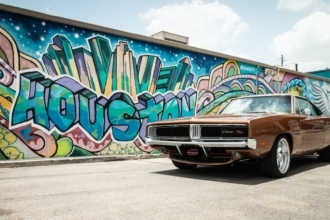 Showing and selling their vintage tires directly to the consumer. Which they still do to this day, just in much larger scale. 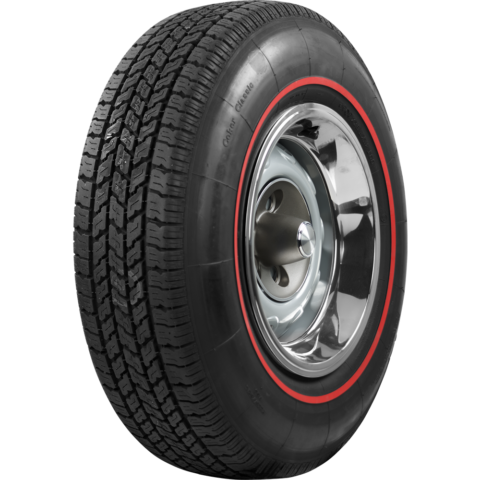 The company nowadays has one of the most varied and diverse collections of tires anywhere. 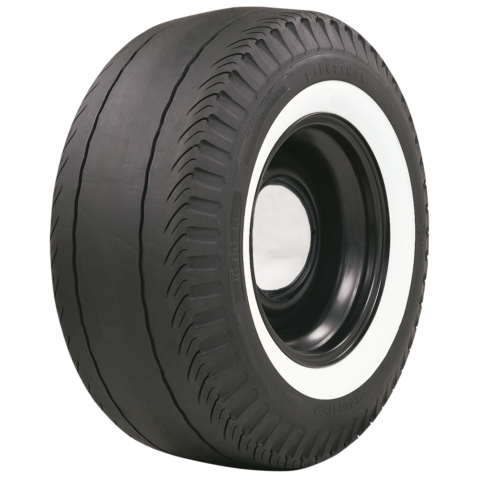 They produce tires from BF Goodrich, Excelsior, Firestone, Ford Script, General, Goodyear, M&H Racemaster, Michelin, Pro Trac, US Royal and many more. These are just the more well known brands. 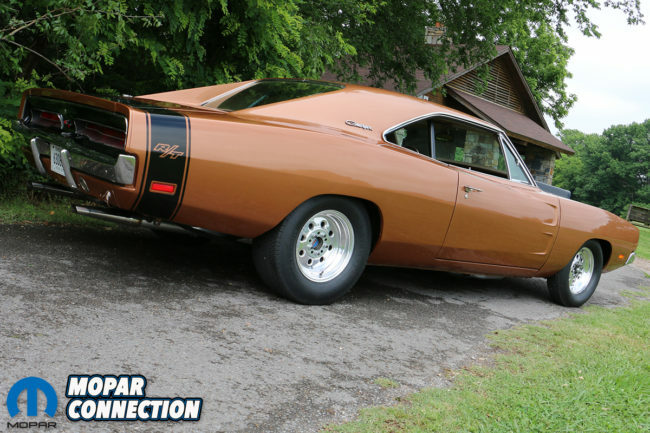 All the tires that were on our Mopars when they first came out were Bias Ply tires. They are called that because of the way they lay in the rubber tire mold. 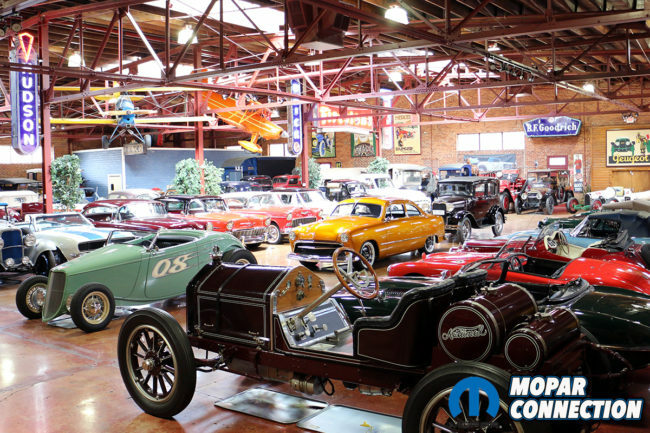 Above: Coker’s M/H line offers enthusiasts looking to depart from the more tradition “stock” look but want to either retain a vintage look or compete on the tarmac with their selection of street radials, cheater slicks and drag radials. 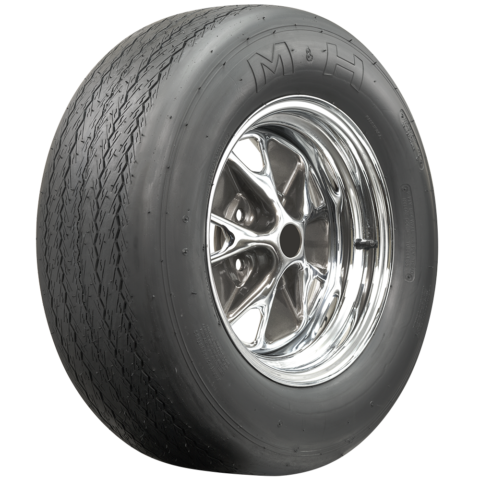 Above: Coker Tire meticulously labored to bring back vintage brands like Pro-Trac and their old school late-70s/early 80’s offerings like their front runners, wide profile street tires and their full-width meats (intended for tubbed and mini-tubbed applications). A Bias Ply, also called a cross ply, has the plies running at an angle as seen from the tread. Usually around a 30- to 40-degree angle. This style was easy to make and cheaper originally then the radial style that came after it. 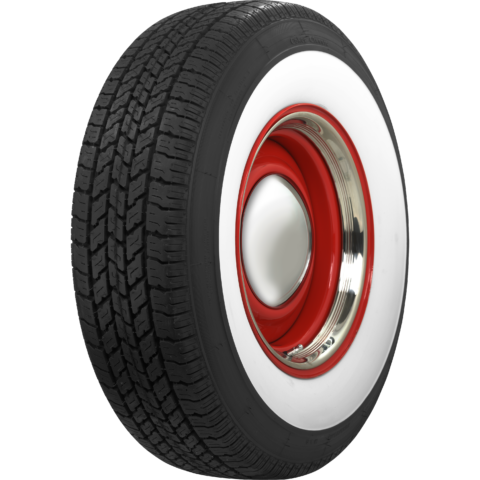 The radial tire was a big improvement to the bias ply in many ways. 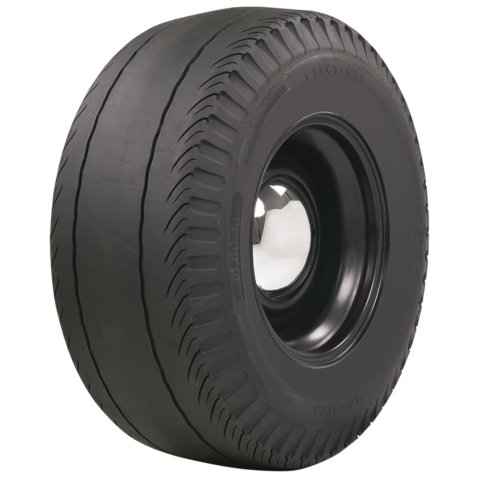 The plies are lade at a 90-degree to the tread surface. 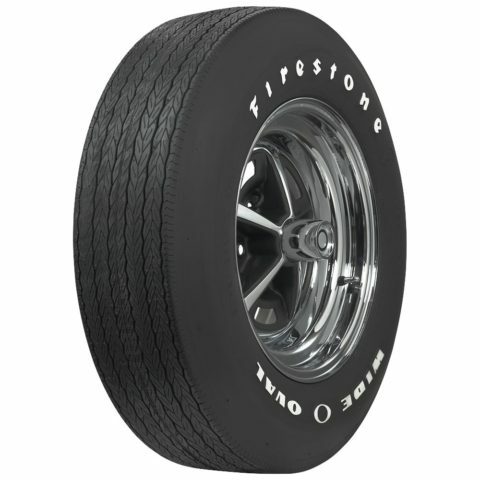 So if you are looking straight on at a tire, the plies go from left to right, or sidewall to sidewall. With the plies lined up in this way, they allow for a better ride and longer life of the tire. 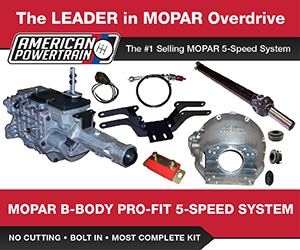 Above: Mopar Connection‘s own long term project ’69 Dodge Charger mule “Brazen” has been running Coker’s retro Pro-Tracs to get our early 1980’s “big and skinnies” look. 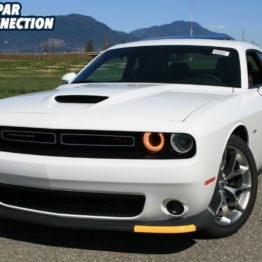 Above left: Since the first week that we brought our Charger home, we’ve ran Pro-Trac Front Runners (215/75-15). 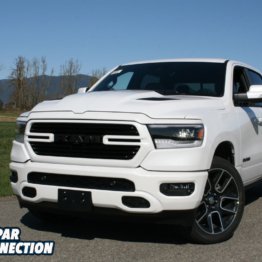 Above right: Recently, we picked up a pair of Pro-Trac rears (275/60-15). 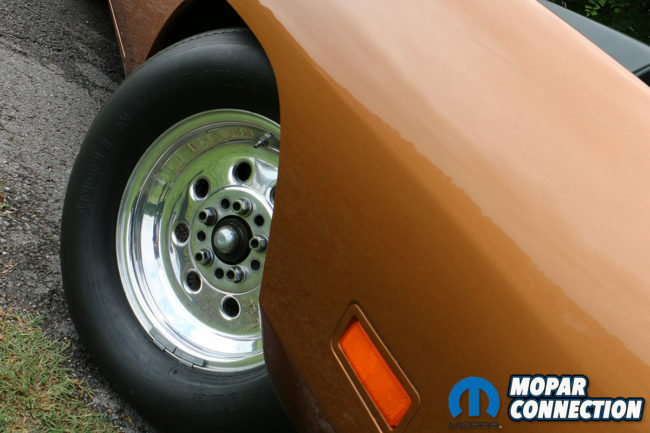 Their wide profile helps achieve our 80’s street machine look while keeping us DOT-legal in both dry and wet conditions. 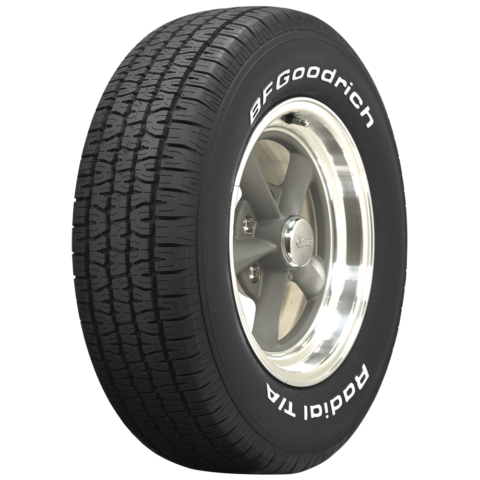 With the Bias Ply fading away, the BF Goodrich Radial T/A became the go-to tire for muscle cars. 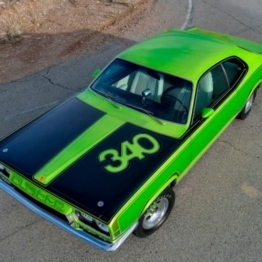 They were on everything from a GTO to a Hemi ‘Cuda. They just had the right look, handled far better then the bias ply, and were plentiful. But as time goes by, they became less and less profitable for BF Goodrich. 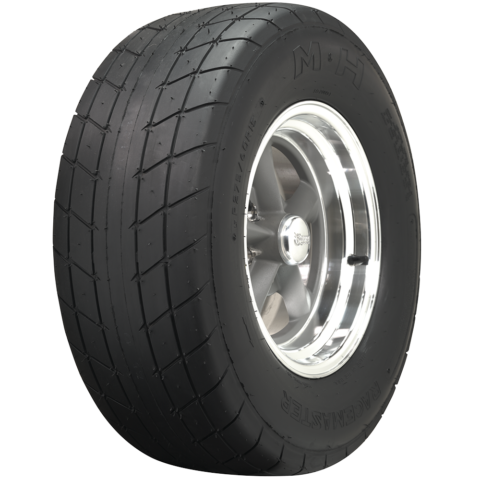 With tire sizes now going up past 20”, the old 14” and 15” sizes of the 60’s and 70’s wasn’t worth producing anymore. 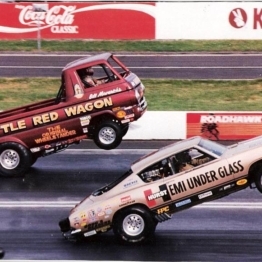 That’s when Coker stepped up and got the molds from BF Goodrich and started re-running the tires we all know and love. 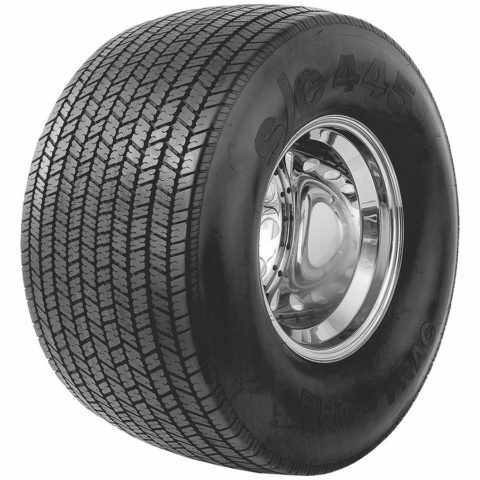 Coker Tires has been as the forefront of tire technology and need for decades. Their dominance in the field is nearly unquestioned. 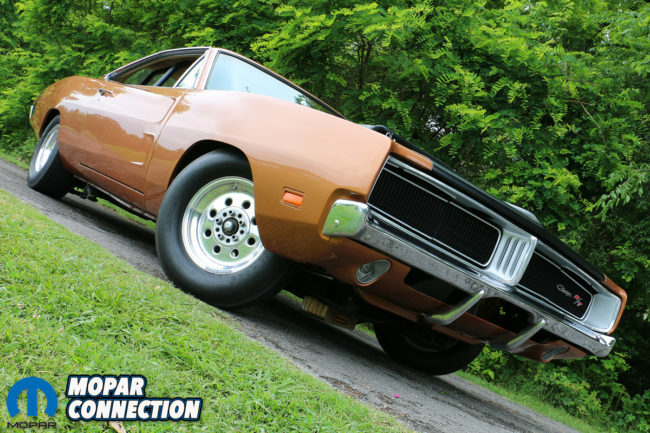 We are fortunate to be living in a time with such a variety of tire to choose from for our Mopars. And it is all thanks to Corky Corker, who had the intuition to get this all rolling. 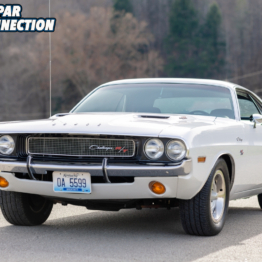 Ryan is an automotive journalist from Chicago with a pair of Challengers (a '70 and a '09). 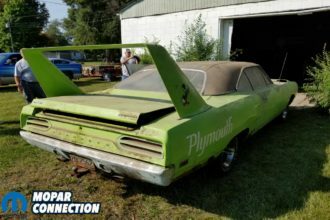 Normally, in Ryan's free time (which is a lot), he drives around the country documenting old cars in their unrestored condition - also known as "Barn Finds." But he also writes about any sort of cool cars out there.